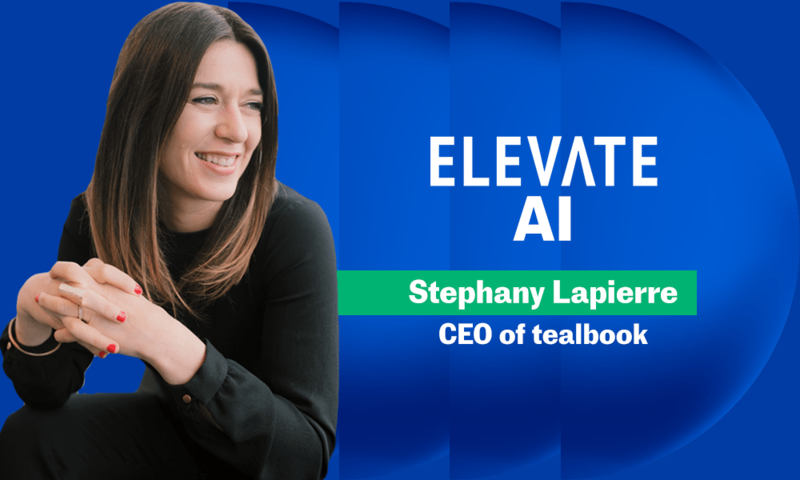 Stephany Lapierre, founder and CEO of tealbook, remembers it well: years ago, she was meeting with a client who wanted to share a supplier’s contact information. The client pulled out a binder stuffed with business cards, finally locating the correct one after what felt like 10 minutes. Once she found it, the client promptly asked for it back, not wanting to lose the supplier’s information. For Lapierre, that unwieldy binder was the spark that inspired tealbook, a centralized platform for supplier knowledge that uses artificial intelligence (AI) to accelerate and improve decisions. This week at Elevate (Canada’s largest tech and innovation conference), the event’s AI track will explore innovations across industries. Founders, thought leaders and experts will muse on the tech’s pace of progress. 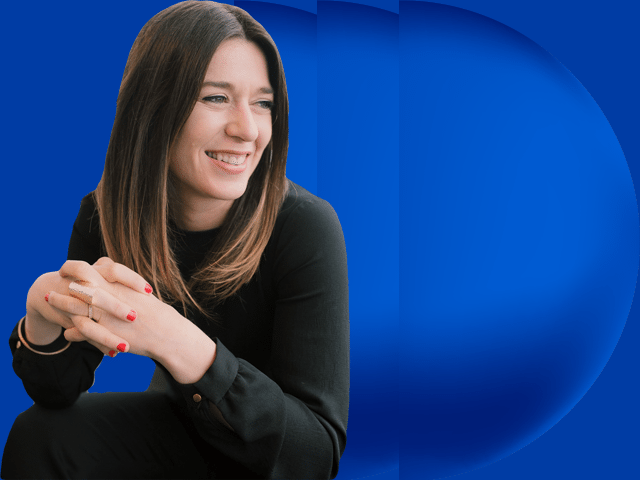 Lapierre will share tealbook’s story, focusing on how AI is transforming the world of procurement. For most people in the supply chain world, the more information you have, the harder it is to find. But with AI, the opposite is true. Because tealbook’s tech feeds on data, it becomes more useful the more people use it. “Increased data means you’re actually making it smarter and more robust,” Lapierre explains. And therein lies the growing value of tealbook: as the pace of business increases, product teams need to be quicker and more efficient to maintain their competitive advantage. Lapierre’s company empowers clients to source, compare and analyze suppliers in less time and with greater results. Since buyers and suppliers have public profiles, they can share requests and rates in real time. Features like “Find similar supplier” allow buyers to enter product requirements to be automatically matched with the ideal supplier. The company’s sophisticated platform also brings greater transparency to the B2B space, something everyday consumers have come to expect. “These days, I can find trusted recommendations on anything from a restaurant to a shirt,” says Lapierre. “But in business, it can take over 200 hours to find a compatible product or service.” With tealbook, buyers can save time making decisions, and suppliers can avoid unnecessary duplication of data. tealbook places user confidentiality at its core. While the software shares data and fosters communication, tealbook adheres to strict privacy standards for personal information and trade secrets. It’s all about building a community of buyers and suppliers with common interests, laying the foundation for a marketplace built on trust. Lapierre (and many more breakthrough entrepreneurs) are speaking this week at Elevate. The festival runs from Sept. 21-27 across downtown Toronto.